To say that these muffins are popular with the kids is putting it mildly! What can I say, I seem to have outdone myself. Frankly, I’m a little surprised. 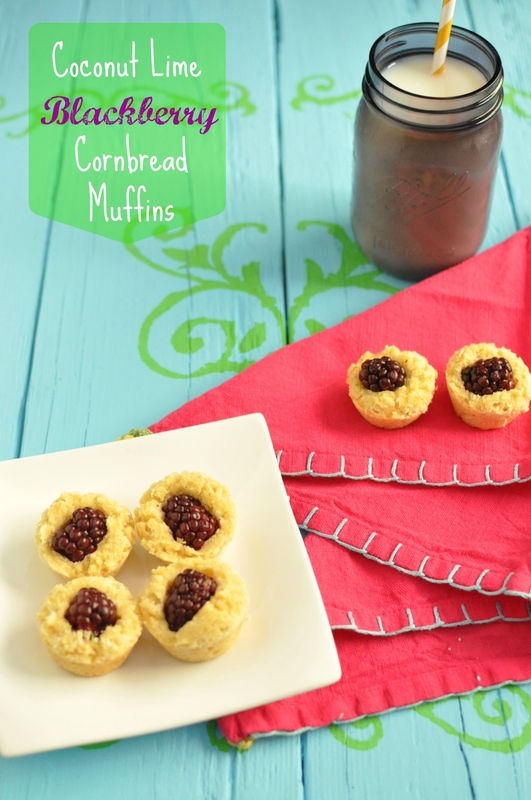 This entry was posted in Muffins and Quick Breads and tagged breakfast, brunch, easy, gluten free, kid friendly, snack on July 29, 2015 by Gretchen. I feel I must begin this post with a warning: this recipe is extremely addictive, just ask my three sons!! First they enjoy a lick of the spoon after I season it a little, then they are asking to have it all the time. Frankly I’m surprised they haven’t gone hunting in the fridge for it. 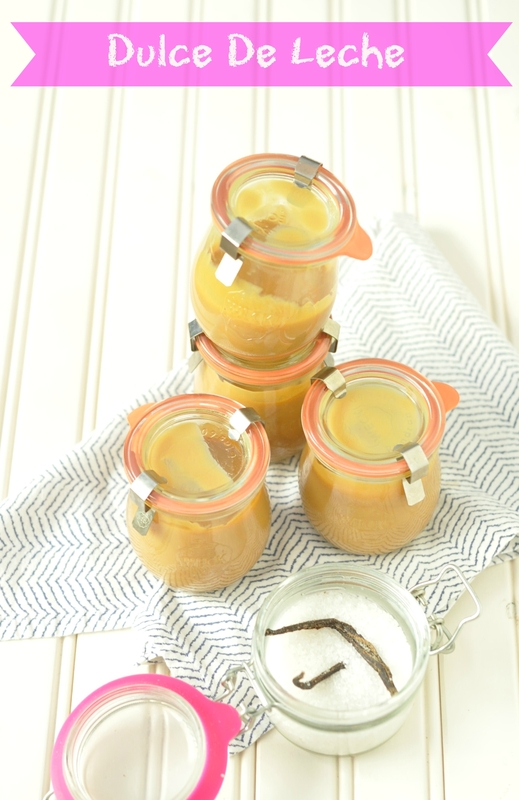 Not only is it delicious, but this dulce de leche is so incredibly easy to make. 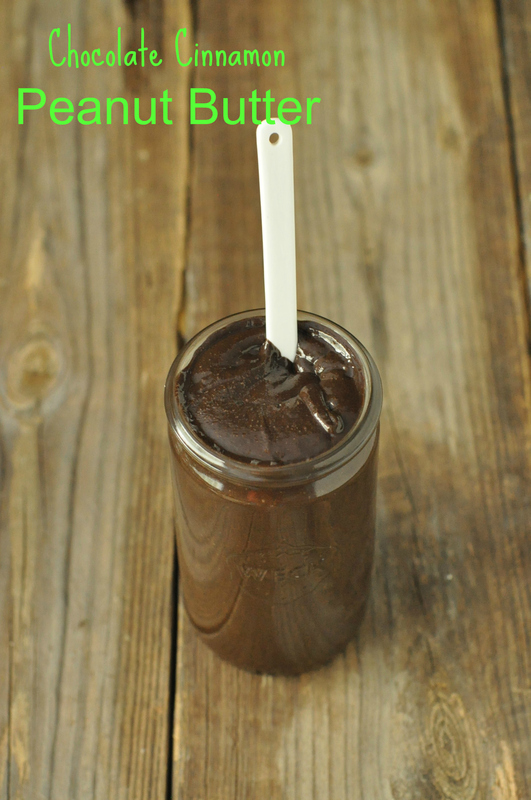 How much easier can it get than opening a couple cans of sweetened condensed milk, pouring it into jars and letting the slow cooker do the work? I can’t think of much else that is easier than that! And the end result is completely sublime. This entry was posted in Condiments and other Misc., Dessert and tagged caramel, condensed milk, crockpot, easy, ice cream topping, kid friendly, slow cooker on July 24, 2015 by Gretchen. This summer we have been eating quite a bit of watermelon. It is the perfect summer food, eat it really cold and the juices are simply refreshing. We’ve had a very hot summer so you can imagine how often we eat watermelon! 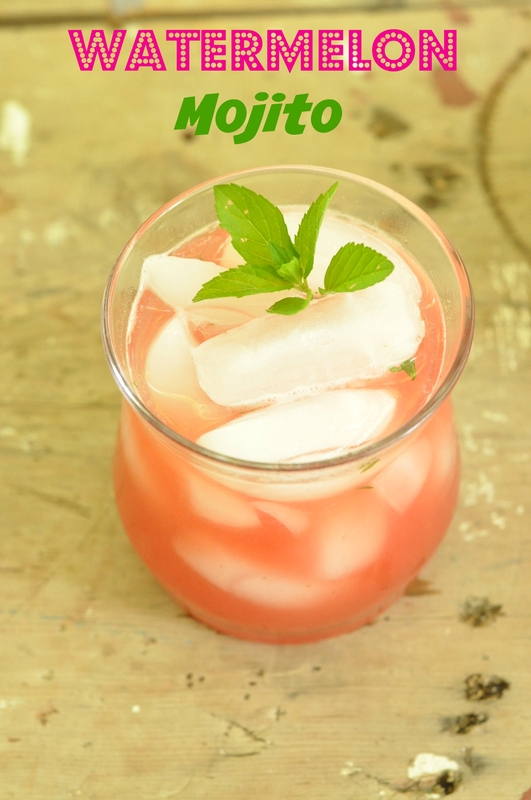 So why not make some watermelon juice and have a little fun with it! This entry was posted in Beverages and tagged adult beverage, Cocktail, mojito, rum, watermelon on July 20, 2015 by Gretchen. Long time no recipe post! This summer has been beyond insane. I am so ready for school to start up again. Swim has kept us extremely busy, more than I ever expected. Luckily my volunteering duties are nearly done. We only have the City Meet left and a banquet to plan. This week is our first week of no evening meets or practices. That’s right, all dinners at home!! This entry was posted in Condiments and other Misc. and tagged gluten free, kid friendly, Peanut butter, Spread on July 14, 2015 by Gretchen. Here is a glimpse at what is happening in our lives, the garden more specifically. It takes a good chunk of time! 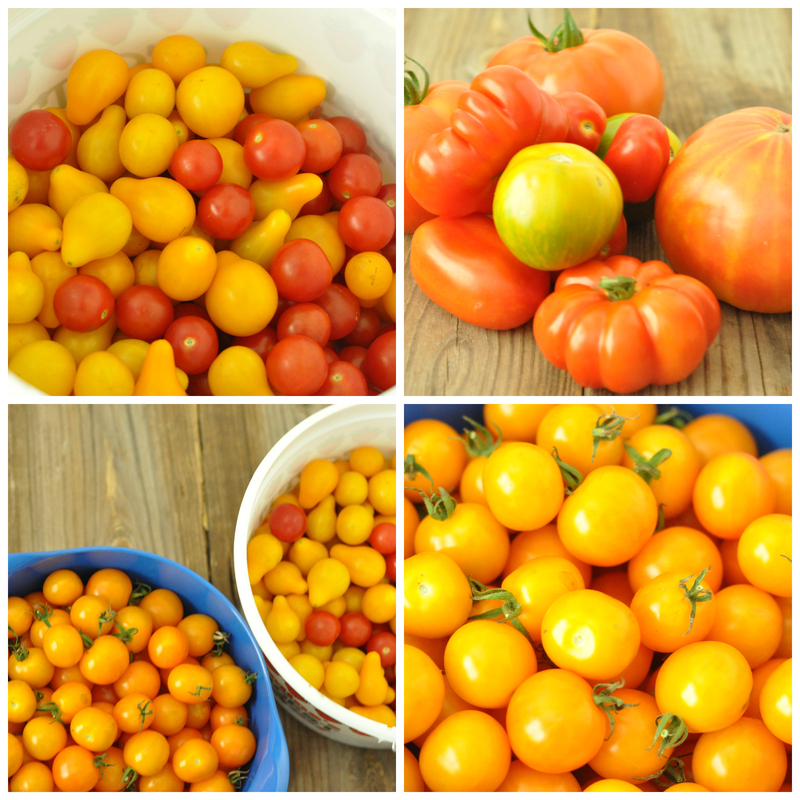 I spend many mornings picking tomatoes. Morning is the only time that is remotely tolerable and even them I’m covered in sweat after a short while. Sometimes the boys will help, other times not so much! This entry was posted in Garden Bounty and tagged gardening on July 9, 2015 by Gretchen. Once again it is the beginning of the month and time for another IMK post. Where does all the time go?? Days in the summer drag on since the boys are with me ALL THE TIME, yet in general the summer is whizzing by quickly. Thanks to Celia at Fig Jam and Lime Cordial for hosting this wonderful event. It has been another busy month in our house. We continue to dine twice a week at swim meets and I am so out of ideas. It is an adventure getting the kids packed up to swim, let alone fixing and packing dinner for everyone! Luckily we only have two evening meets left, I’m counting down until our dinner schedule is back to normal. Better yet, when my sourdough schedule isn’t interrupted. Between the late afternoon practice twice a week and evening meets twice a week I am having to squeeze in my bread whenever I can. So here is what else is happening in our kitchen this month. Tomatoes, lots of cherry tomatatoes. 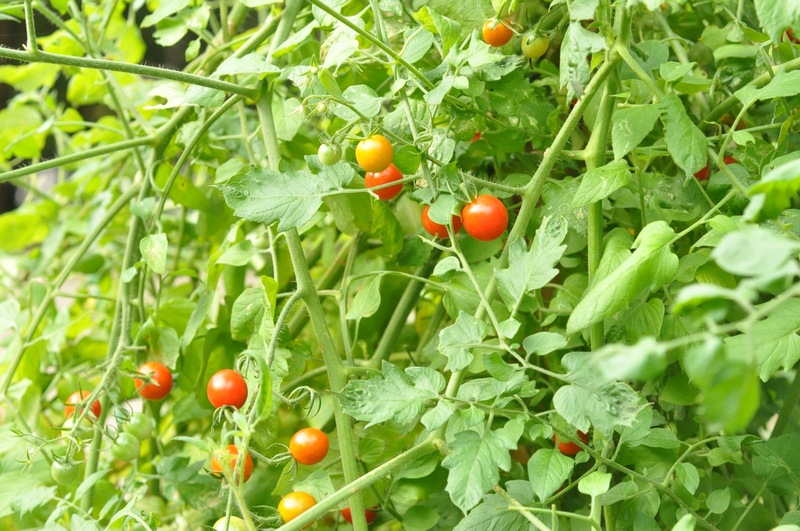 The cherry tomatoes are the first to come in and they are growing like crazy. I pick them every couple days. Sean and Ewan will eat a couple but otherwise it’s just me. As a result I make roasted sauce with them, I can only eat so many tomatoes (don’t want to repeat my tongue problems from last year eating too many tomatoes)! The orange cherry tomatoes were made into four jars of smoked paprika tomato jam. It’s quite tasty with a kick, thanks to red pepper flakes and cayene pepper. The full size varieties are also starting to ripen. The first BLT of the season was fantastic. This entry was posted in In My Kitchen and tagged blueberry picking, chalk tops, mason tops, Spice it to a Tea, tomatoes on July 1, 2015 by Gretchen.